you have booked your session and have made a commitment to invest in your personal well-being. The DreamWeaver is a highly charged healing temple with much to offer in the way of healing and personal growth both from the outside in and from the inside out. I often relate it to 10 Reiki sessions in one. Very powerful indeed, so there are a few things I would like you to know before you come in for your sound healing adventure. Eat lightly before your session. Please drink plenty of water, before and after your session, for days. We do not take credit cards at the office. 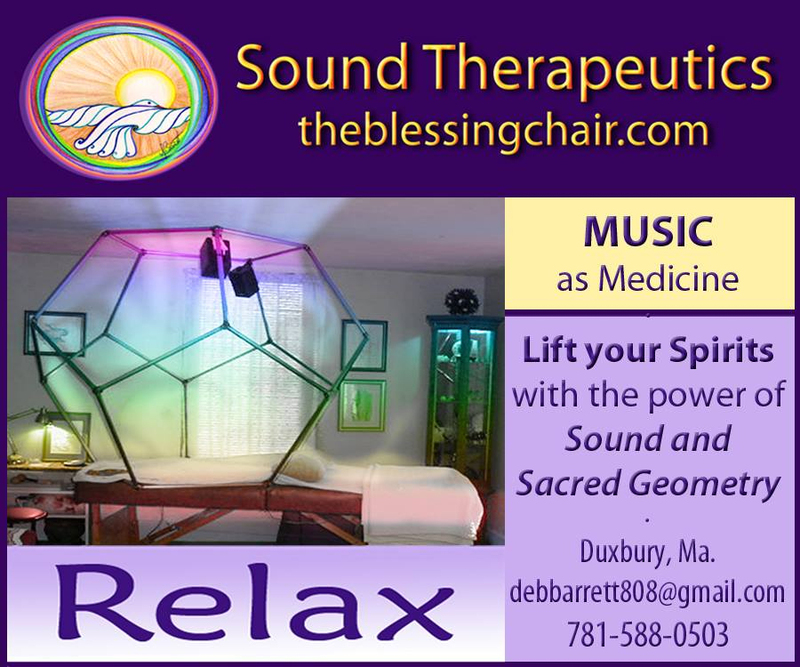 If you would like to pay by credit please come to https://theblessingchair.com/pay-for-your-session-now/ 90 – 120 min. Online payment must be completed before you come in. We do take personal checks and cash is always welcome. Please let me know if you have a pace-maker. Please leave your jewelry at home or in your purse. The metals in your jewelry can skew the energy while you are within the DreamWeaver. JUST BE, you do not need to do anything to receive the most from your time within the Dodecahedron and the healing vibrations. If you must have something in mind, think, I Surrender, I Allow, I Receive. Breathe in through your nose and from your belly. As you breathe have your belly rise first. You may feel varied emotions during your session. Allow them to well up and subside. You may see colors and/or symbols. I am very visual and often this is available to you as well. You may feel hot and cold at different times during your session. Often cold is felt when we are releasing. Conversely, heat is often felt when we are absorbing and integrating healing frequencies. Expect your body to deeply relax. Your body may twitch as it releases tension, we call this “de-armoring”. Within the DreamWeaver each experience is completely different. You are in a new place each time you come in and we will be working with different music to suit each instance. You may find it takes a few moments to come fully back into your waking consciousness, this is normal. If at all possible, spend time in a quiet reflective space after your session. Your dreams may be augmented. It is a DreamWeaver after all. You may want to write in a journal or notes on your phone. Often within a few days more memories of your time in the sound womb come back to you. Jot them down. Within 24 hrs of your session I suggest you take an Epsom Salt bath with 1 full cup of Epsom Salt and enough hot water to cover you. Soak for 20 minutes. Before draining, restate your INTENTION and bless and thank the water for it’s clearing properties. NOTE: if you do not have a tub, walking in the ocean or your favorite place in nature while repeating your intention with gratitude works well too. You may need a nap after your session. Always listen to your body and if you need to rest and process please do. Allow yourself the time. Sleeping much better and significant pain relief are often experienced. It takes 7 – 10 days to feel all of the benefits of your vibro-acoustic session. If you are working on Spiritual growth and awareness please book your sessions 2 – 3 weeks apart to allow time for you to implement your new way of being. If you are in a health crisis, book your sessions weekly or by-weekly. Disclaimer : DreamWeaver Vibro-acoustic sessions are complimentary medicine, meaning that it is a safe addition to your medical protocol. Always check with your Doctor for your medical concerns.